Get into our World Book Day gallery and see your World Book Day photos! Which character are you dressing up as for World Book Day? World Book Day is this week and we know loads of you are planning to dress-up for it! You might be going to school as Gangsta Granny, or a weekend-club as Mr Stink. Whatever you’re dressing up as this World Book Day, we want to see! 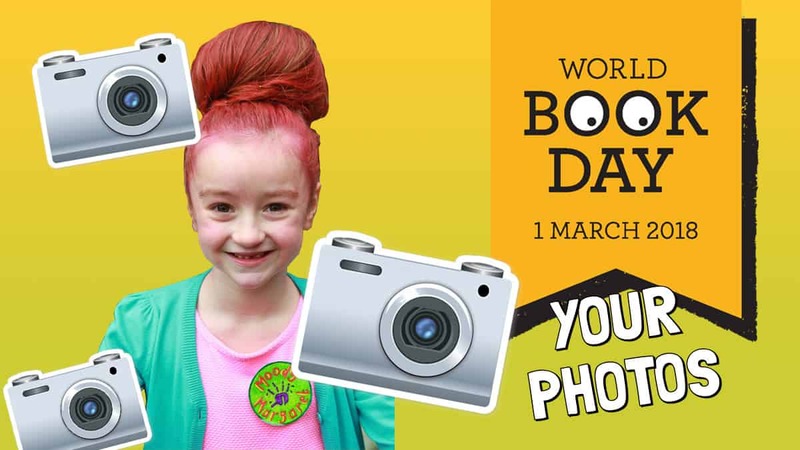 Submit your photographs below and keep an eye out on the Fun Kids website for the World Book Day gallery! We’ll be picking a few of our favourite entries and sending mystery books out to the best ones!